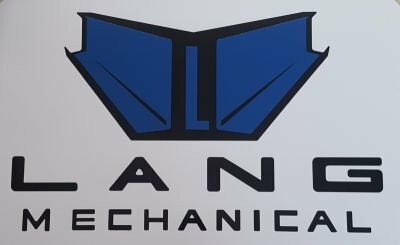 Welding/Fabrication - Lang Mechanical Inc.
We are available for all your welding needs. Something broke? We can help with full access field welding in any number of situations you may have.